Sometimes it takes one amazing find to make your life so much simpler. Every day we'll be showcasing one product that does just that: our "hero" item. 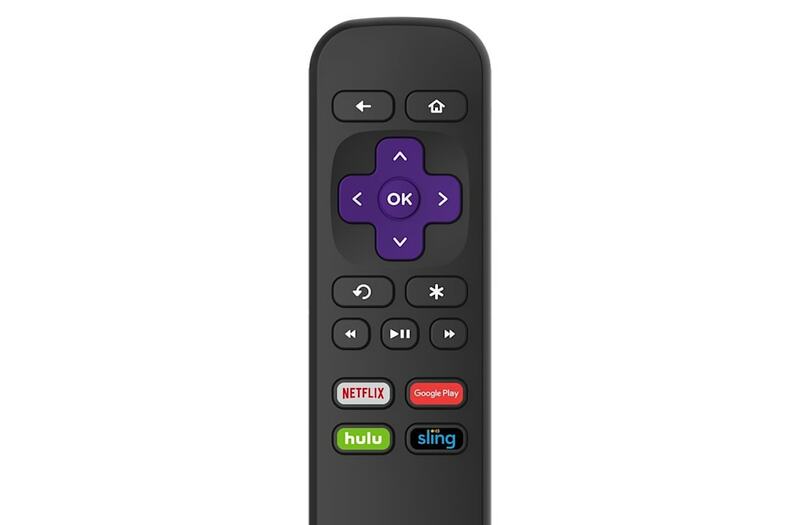 Today, our top pick is the Roku Express remote. This affordable streaming remote lets you turn all of the televisions in your house into smart TV. With simple navigation buttons for apps like Hulu and Netflix, binge watching your favorite shows has never been easier. Effortlessly stream all of your favorite TV shows and movies with the Roku Express!